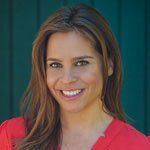 When I first learned about EFT, a type of Meridian Tapping, I was so blown away with how effective it was that absolutely knew that I had to find a way to teach others the technique. 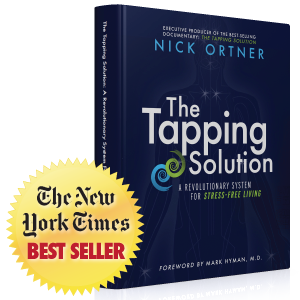 I spent over 2 years making the documentary film The Tapping Solution, an independent documentary film that chronicles 10 everyday Americans using EFT Tapping Techniques to heal both physical and emotional issues. The ten are challenged to open up and use Tapping for their fears, traumas, pains, phobias and much more. In the film you’ll get to see the participants remarkable journey and the physical and emotional transformation brought on from this simple healing technique. You’ll witness moments of struggle, support, and hope as what is revealed, with startling clarity, is that we can heal ourselves through our meridian system. With Tapping, you can do that. 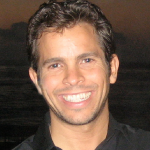 You can discover the vital secret for emotional wholeness and physical relief. You can take your physical and emotional well-being into your own hands. It’s simple for anyone to master. In this movie, you’ll meet 10 people from around the country with a variety of challenges, such as PTSD, chronic back pain, fear of public speaking, Fibromyalgia, abundance blocks, weight loss, smoking, grief and more. You’ll follow their journey as they learn EFT Tapping (and you do as well) and then dive deeper into the keys to changing your life. The movie teaches how to release physical pain, how our emotions affect our body, releasing trauma, how our childhood is affecting us today, how to clear limiting beliefs, using Tapping to make the Law of Attraction work for you, and much more! What does Meridian Tapping work on? How will it help me? Tapping has been shown to provide relief from chronic pain, emotional problems, disorders, addictions, phobias, post traumatic stress disorder, and physical diseases. 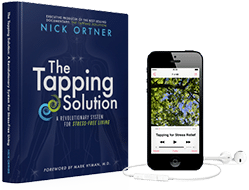 While Tapping is newly set to revolutionize the field of health and wellness, the healing concepts that it’s based upon have been in practice in Eastern medicine for over 5,000 years. Like acupuncture and acupressure, Tapping is a set of techniques which utilize the body’s energy meridian points. You can stimulate these meridian points by tapping on them with your fingertips – literally tapping into your body’s own energy and healing power. To get additional details on what Tapping is and how it works go here. 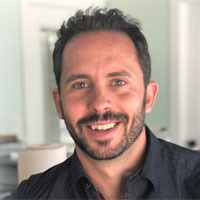 What experts are featured in the film? The DVD The Tapping Solution is the tool I need to help explain to the skeptics around me what I’ve been enthusing about. It is, I believe, pitched just right to stimulate curiosity. This film quietly draws us in to the main theme – how people with many different kinds of problems can be helped by the same simple technique. It is brilliantly filmed and edited, well shaped and the right length, intriguing yet respectful of the privacy of the participants. It is beautiful to observe their individual blossoming, and the development of empathy within the group. Their stories are our stories, one way or another. The clips from interviews with a great range of experts are very helpful, worth watching again and again for the insights they bring. Thank you so much for the care and love you have put into the making of this great little DVD. It’s a gem. “What a refreshing and hopeful look at the future of healing. 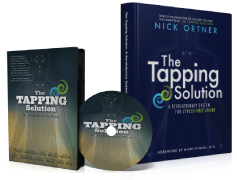 ‘The Tapping Solution’ is a touching and inspiring documentary that is going to change our view of how to rebalance and regain our emotional, physical, and spiritual health. If you’re not 100% satisfied you can return your order within the first 6 months and get your money back. We’ll even let you keep all of the bonuses for FREE!